It was a happy day in the Lawson family but something suddenly happens that will change their lives forever. 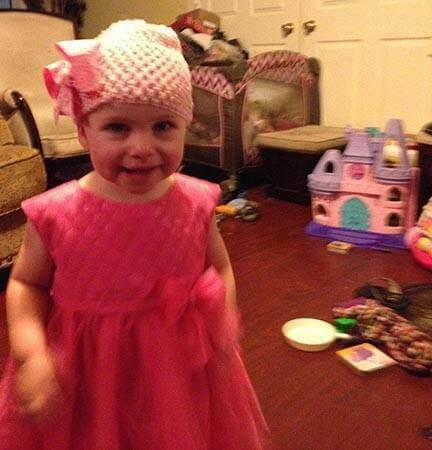 Mirranda Grace Lawson, a three-year-old toddler was in their home celebrating her mother, Alison Lawson’s birthday. Together with Alison’s husband Patrick, they were at their home celebrating and bonding together. Everything was fun and it was all happiness until something happens that stopped time for them. Mirranda came running into the room but instead of happiness, it was in distress, her eyes show that she is in a panicked situation until she fell to the floor. An eye-witness, Bobbie Jo Cordie saw what happened. 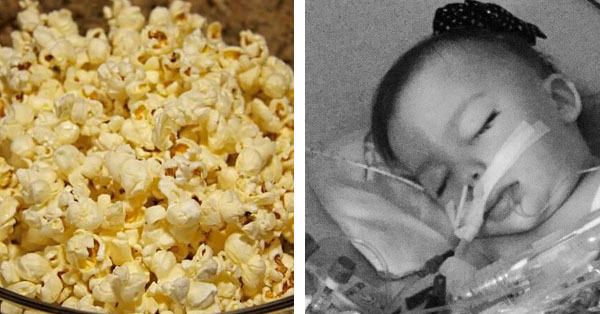 Mirranda fell on the floor after she went to her family and after that her father started CPR. 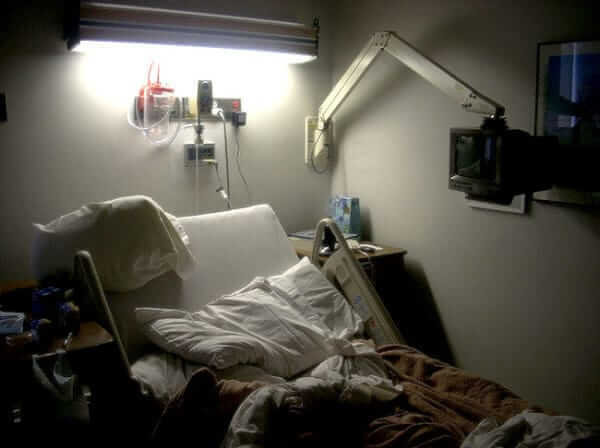 While doing this, they are calling an ambulance fast, but her heart stopped when it arrived. But they never gave up and her heart started beating again. While assessing what went wrong, they analyzed every possible thing that may happen. They started checking in the mouth but nothing was there. So they dug deeper on what the issue could be. Until they found what was causing the dilemma, it was a piece of popcorn, stuck in Mirranda’s windpipe, the problem with that, it’s blocking off air for her to breathe, no wonder why she is acting very peculiar in that situation. It was really nice that Mirranda’s heart was beating again but the problem was still there, she was put on ventilators to hope improve the situation. Different tests were run including a Brain Death Test. The test shows that her body is alive but alas they said that she was gone. 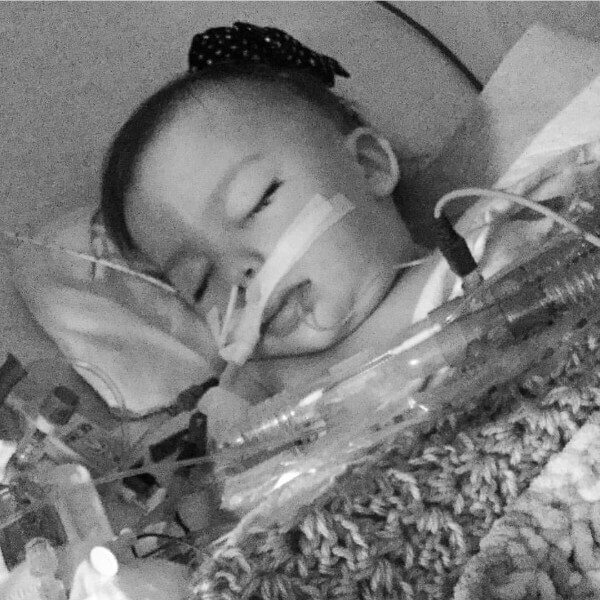 The hospital decided to take off the life support and put her out of her misery but the parents still went on. They said they wanted to give her more time because they believe. 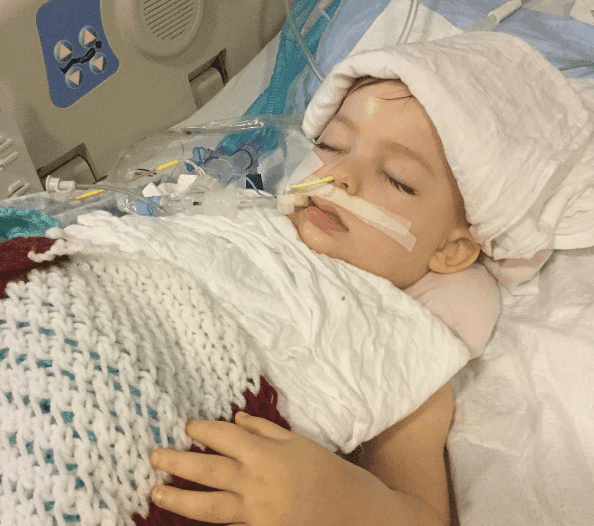 Believing that there may be a spark that may happen, a spark of hope that they may see that her condition would be better, that would be enough to believe that she may still recover from this horrible incident. They even went to court to fight the case. The family even paid $30,000 to make sure it went to the State Supreme Court, talk about conviction. Six months have passed and Mirranda still has no signs of improvement. 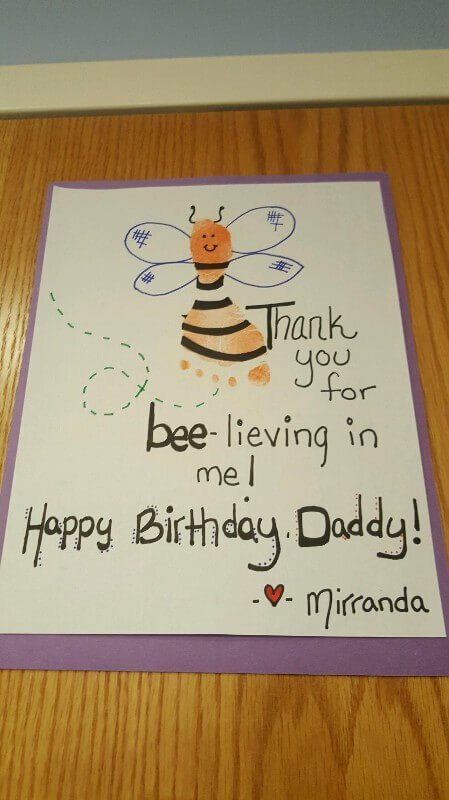 She was still on life support and it was her father, Patrick Lawson’s birthday so to cheer up the patriarch and make his birthday great, they made a card with Mirranda’s footprint in it, saying “Thanks for Bee-lieving in me! Happy Bithday Daddy! – Mirranda. The court ruling was never given. While it was still on trial and the issue still arises. Mirranda passed away. It was in November 2016 and that was it. 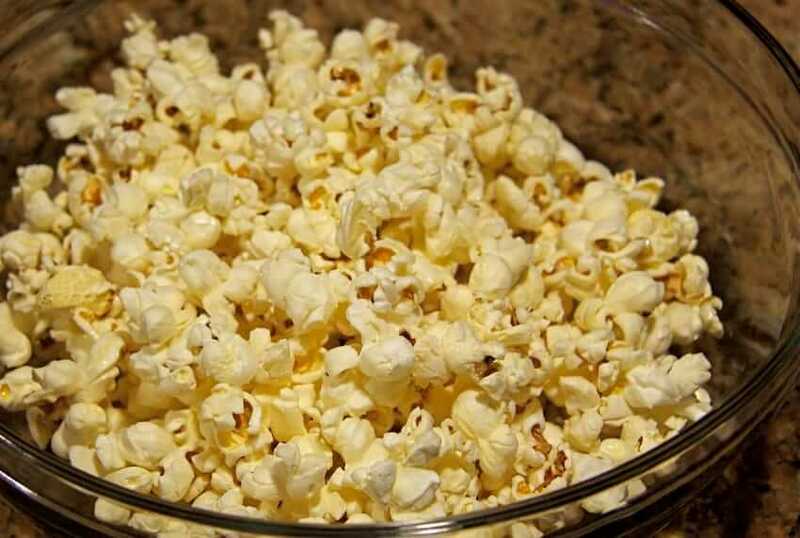 Because of a popcorn kernel, it created this whole big event that never reached a happy ending. Children especially toddler is really fragile young ones, so we all better be careful on what they interact with, be careful on what they are eating. And to Mirranda, we wish that she may rest in peace.